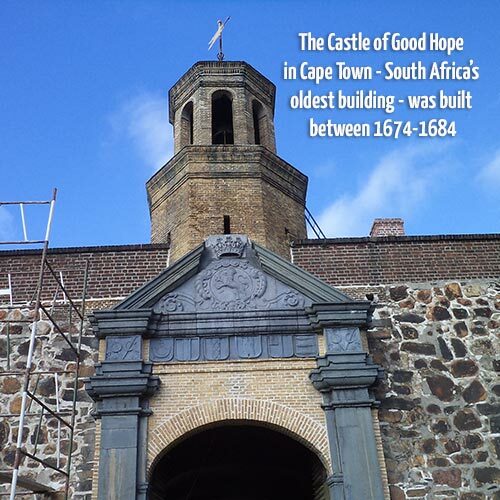 The bell tower situated over the entrance of the Castle of Good Hope in Cape Town is one of South Africa's oldest brick structures. It was built in 1684. 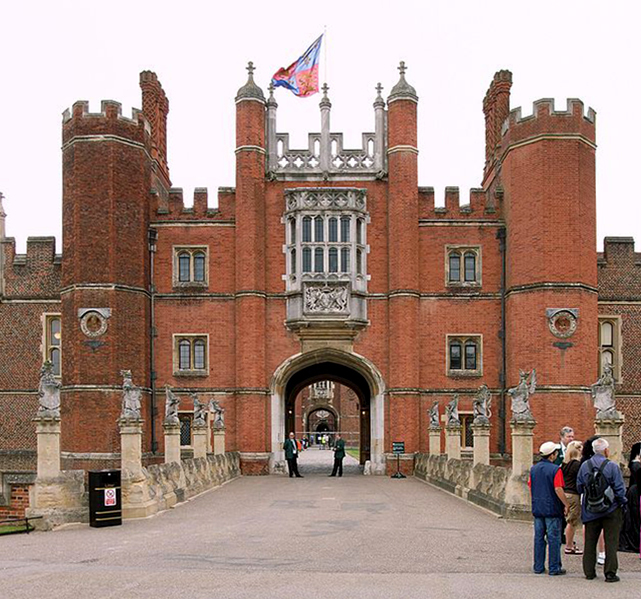 Research undertaken by Adrian Bown from Leeds Metropolitan University of 860 homes found that brick structures can have a lifespan of 500 years or more. This research focussed on traditional low-rise residential housing and smaller commercial brick built properties. It found that “...under the right circumstances clay bricks have the potential to remain serviceable up to 650 years. This is approximately the time at which clay brickwork was first introduced to the UK from the continent.” In sharp contrast, some of the lightweight timber and fibre-cement panels used in construction have a design life of 50 years or less. Sustainability is not just about recycling or the use of carbon-free materials. Nor is it just about the embodied energy accrued through the processes of sourcing, production and transport. It’s about the whole life energy consumption of a product. The crucial additional element in any sustainability calculation is how much it costs to look after a product once it’s become part of a building. There is evidence all around us that brick only gets better and better with age. Maintenance is minimal – repointing may be necessary after 68 years for cavity walls and 113 years for solid walls. In contrast to other materials, brick will not rot, rust, erode or decay. Wind and rain and snow will not damage it, weather merely mellows it. So as brick ages its looks improve and the embodied energy becomes insignificant. And, when the time comes to knock down brickwork, it can be crushed and recycled on site – and old lime mortar bricks can be cleaned up and re-used. But why stop at recycling brick when it’s possible to recycle and successfully adapt entire brick buildings – or at least their shells? Re-using a brick building not only saves it from demolition but helps meet carbon reduction targets and preserves the character of an area. Bricks blend easily with their environment, go comfortably with other building materials and will not rot, rust, erode, decay or ignite. They add structural stability, thermal mass and durability to an external wall. Furthermore brickwork can be adapted as a building changes use. As brick ages its looks improve. And when the time comes to knock down brickwork it can be crushed or recycled on site – and old lime mortar bricks can be cleaned up and re-used. What’s more it’s possible to recycle or adapt entire brick buildings, or at least their shells. Yet these environmental attributes are twinned with exceptionally low cost – most bricks are priced like a commodity. According to research by the RICS, brickwork enjoys the lowest installed cost and whole-life cost compared with glass, steel, proprietary renders and timber-based cladding systems.